Some authors like to use pen names when writing books, especially fiction. Below is a Q&A email I answered for an author who wanted to use a pen name (aka nom de plume or pseudonym) — and had a lot of questions on how to use a pen name successfully. I have just finished writing a novel and will be publishing it myself under a pen name. I chose to go the pen name route for reasons of privacy and also for marketing reasons (so people don’t get confused if I ever write other genres like theology, children’s books or if my first book bombs and I want to start over). I will be publishing under the name of Pen Name. I will be myself, Real Name, as the publisher of My Publishing Company. Having a pen name is relatively easy if I just sit at home and don’t go out. But since you advocate that authors interview and speak and sign books, I can’t see using a pen name working. Do I just give up on it and write under my real name? Answer: If you have a pen name, you publicize and speak using that pen name. And only your pen name. If you have a pen name, you publicize and speak using that pen name. And only your pen name. Question: Will I violate a trust with my audience or reviewers if I keep my identity a secret? Answer: You violate no trust by keeping your true identity a secret. Your cover can state that you are using a pen name, but you don’t have to provide your real name if you don’t want to. Question: If I tell a interviewer my real name is Lee, will they agree to refer to me as Mike during the interview? Answer: Don’t tell anyone your real name. Focus on being and promoting your pen name. Don’t confuse them by giving them two names. It only causes confusion. 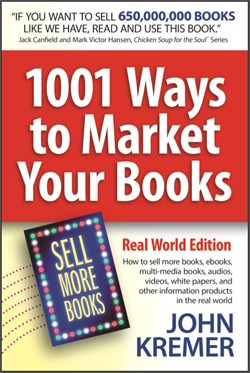 Book Publicity and Author Interviews: Focus on being and promoting your pen name. Question: If I go on TV or speak in public, how should I handle it if someone recognizes me? Answer: If someone recognizes you, simply tell them you write and promote under your pen name. Keep it simple. Never complicate things. Tell the truth, and keep it simple. Pen Names: Keep it simple. Never complicate things. Tell the truth, and keep it simple. Question: What other reasons have authors employed pen names for? Answer: Some writers have employed pen names because they write in two genres and want to keep the two separate. For example, Agatha Christie writing romance novels as Mary Westmacott. Others use pen names because they are so productive that a publisher would never publish all their books under one name. For example, Nora Roberts writing as J.D. Robb and Stephen King writing as Richard Bachman. Some want to publish without hype or expectation. 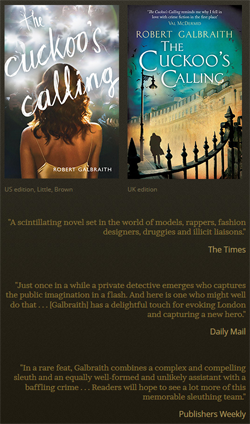 Thus J.K. Rowling wrote as Robert Galbraith. Back in the 1950s, several women wrote using a male pen name because their field (science fiction) was dominated by men; for example, Alice Sheldon writing as James Tiptree, Jr. Even more recently, Joanne Rowling was convinced to publish as J.K. Rowling to appeal to the young boys who read fantasy. Similarly, several men have written romance novels using a female pen name. For example, Tom E. Huff wrote as Jennifer Wilde and Harold Lowry wrote as the gender neutral Leigh Greenwood. In the early 1800s, women used male names to get more respect. The Brontë sisters all wrote as men with the last name of Bell. Amandine Lucie Aurore Dupin wrote as George Sand. Mary Anne Evans wrote as George Eliot. Question: Can you give me the names of any other authors who might have some advice for me? Answer: Don’t worry about a pen name. You are way over concerned. Simply write and promote under the pen name and don’t make a big deal about it. You don’t need to talk to any other authors about this. Remember: Mark Twain did incredibly well using a pen name. Pen Names: Simply write and promote under your pen name and don’t make a big deal about it. You are in good company. Here are just a few famous authors who used pen names. 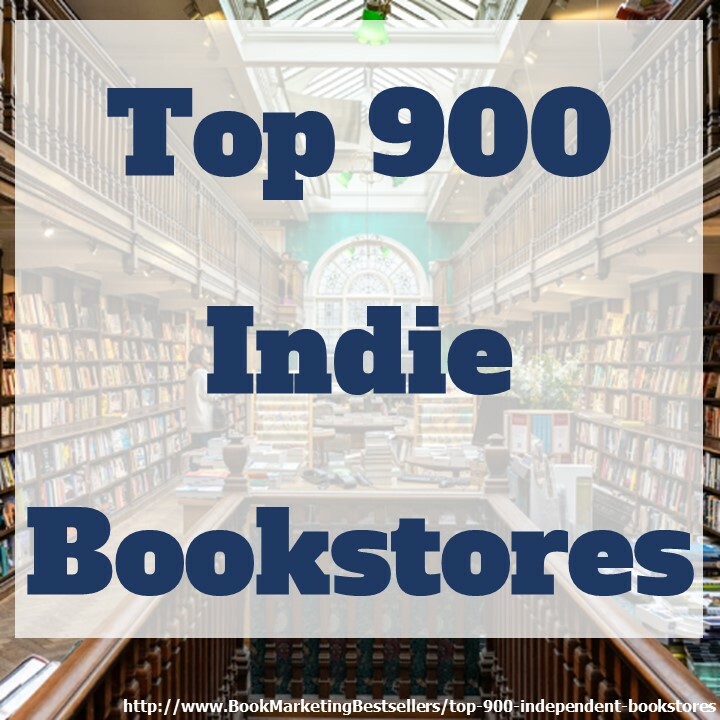 The list is alphabeticized by the author’s best known name (real or pen name). Alice Sheldon — James Tiptree, Jr. If you are to do interviews and marketing under a pen name and you have switched genders how do you accomplish this feat? “Hi, my name is Amanda Moore” and a 6′ 5″ man shows up for an interview and signing. In today’s world you need to market your book. How can you do this if you have to speak, sign and relate to your audience without them knowing the real you. I want to use a Pen-name and cannot figure out how to market my book effectively anonymously. People want o know who the author is and why they wrote their book. If a man writing romance under a female name makes a website how does he solve this problem. Not to mention facebook, twitter, blog post, interviews etc. I like the blog post but it seems a little incomplete. 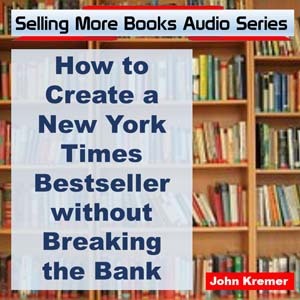 How can you write a bestseller where your pen-name is drastically different to you and not seem like a fraud? This is the question. There are a number of men writing romances under female names. Few readers have rejected their books because they are written by men. I really think you are over concerned. Be you. And celebrate who you are and what you write.